Nice post Heather! 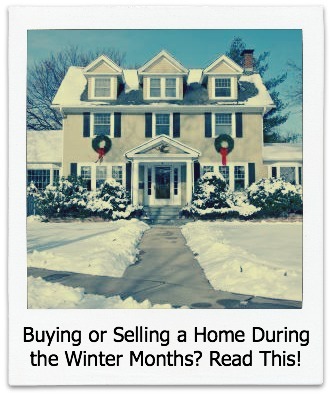 By the way….moving services cost less in the winter. 1. The early bird catches the worm – Get an early start to your moving day. Enjoy a healthy breakfast, read the newspaper and begin your day the same way you always would. Moving is far from an ordinary experience and requires a tremendous amount of hard work and effort. Give yourself plenty of time to get ready in the hours leading up to the arrival of relocation movers. Prepare lists so you can check each task off as they are completed. Relocation movers can alleviate much of the stress commonly associated with moving, and starting your day early can also help. 2. Develop a backup plan – It is better to err on the side of caution when moving. Create a backup plan in case something goes wrong during your move. 3. Don’t be afraid to take a timeout – If you’ve lived in a residence for an extended period of time, a move can be emotional. You might recall memories when you’re relocating your belongings, and while you may want to follow a schedule, you shouldn’t be afraid to take time to reflect on your past experiences.